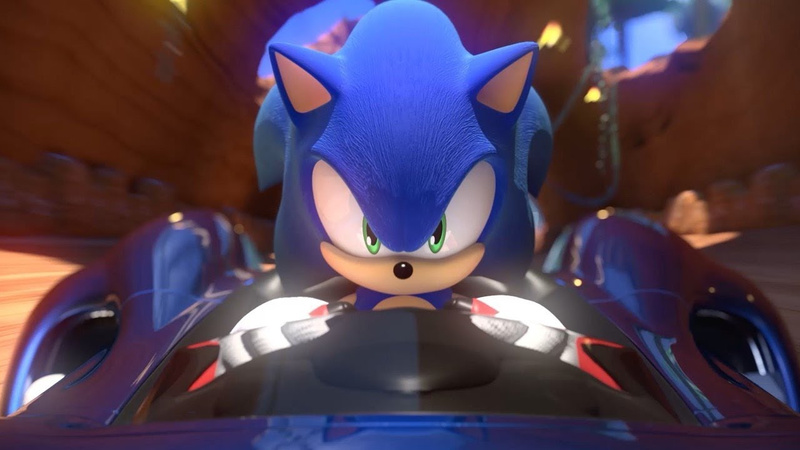 Continuing its recent trend of releasing videos every few weeks, Sega has shared another tease for the upcoming Team Sonic Racing, once again showing off one of the tracks coming to the game and its accompanying soundtrack. This time around we're all heading to the beach with a breezy new 'Ocean View' track; Sonic and friends will find themselves surfing around a beachside highway, with the lovely scenery of waves (and speeding hedgehogs) crashing in the distance. 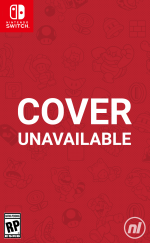 Accompanying the new map is a fittingly beachy track from iconic Sonic series composer Jun Senoue, who has partnered with artists Richard Jaques & S.A.M.E. Eager fans will notice that its actually an instrumental remix of 'You Can Do Anything' from Sonic CD. If you've missed any of Sega's earlier track and song reveals, make sure to check out the 'Market Street' remix, 'Whale Lagoon', and 'Sand Road', the latter of which was inspired by Sand Hill in Sonic Adventure. Are you looking forward to Team Sonic Racing's release this May? Let us know if you're thinking about buying a copy in the comments. They have completely ruined what was a brilliant music track from Transformed. This game looks worse every time we see it. Shame the race track will be worse in this game, the transforming aspect and the nature of changing the track as the race go on were very cool concepts. At least Transformed will always be playable on a current gen system thanks to Microsoft's backwards compatibility setup. Ah yes. A new race course. That from the image and name is a returning retro course. I really really want this game. What more can I say. SEGA SHOULD use Initial D Eurobeat style songs for Racing games. The second half of the song I recognize, the first half is..well, not the same. At least is sounds like SEGA. I hope they do not screw this up. They could have just released Transformed 2 or even just an updated version of the first game I would have instantly bought it. Sonic Racing Transformed was easily one of my favorite games from the Wii U.
I thought that a sequel to Transformed would have kept the same formula (more or less), as it was something that made the game pretty unique and fun. From what I've seen (and heard) so far, this new game feels a bit uninspiring, and somewhat back to a more "standard" kart racing game. Bummer. @Anti-Matter Initial D taught me that Eurobeat is the only music you listen to when you drive up or down a mountain. The more Sega seems to be hiding gameplay, the more i wonderr i should just buy Crash Team Racing instead. I just can't take my eyes off that poor whale. What are they doing to it? Seems like it is strung up with a high powered cord between the guitar and the amp. On a more serious note: this is to keep our attention during the delay and I'm all for the delay to improve the game, as we all should be. Those wishing it was "Transformed" will never be totally happy, but I want to feel how it plays or at least hear from others. There's still plenty that could go right with this game. Me? Give me a spiritual successor to Diddy Kong Racing and the adventure mode style of progression. I honestly don't care where it comes from — SEGA, Nintendo, Rare, Sony — as long as it is awesome. I haven't really cared for any of the music that they've released for this game. Actually a couple tracks were simply annoying. Oh well.. we'll see how the gameplay is. @aaronsullivan Same as you, a spiritual successor to Diddy Kong Racing would be great. I mean there is Crash Team Racing coming out soon but for me it's not the same even though it's a good game. Fun gameplay: we will see. Price: I hope not above 40.